Oracle - VARCHAR2 - Characters or Bytes? What is the maximum length of VARCHAR2? Today I came across an exception: ORA-01461, which as per Oracle is "can bind a LONG value only for insert into a LONG column". Bytes or Characters for VARCHAR2? 1. In bytes: VARCHAR2(10 byte). This will support up to 10 bytes of data, which could be as few as two characters in a multibyte character set. 2. In characters: VARCHAR2(10 char). This will support to up 10 characters of data, which could be as much as 40 bytes of information. When using multibyte character sets, namely that a VARCHAR2(N) doesn't necessarily hold N characters, but rather N bytes. The maximum length in bytes of a VARCHAR2 is 4,000. You must specify a maximum length for a VARCHAR2 column. This maximum length must be at least 1 byte, although the actual string stored is permitted to be a zero-length string (''). You can use the CHAR qualifier, for example VARCHAR2(10 CHAR), to give the maximum length in characters instead of bytes. A character is technically a code point of the database character set. CHAR and BYTE qualifiers override the setting of the NLS_LENGTH_SEMANTICS parameter, which has a default of bytes. 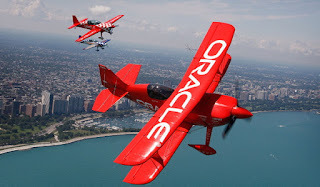 For performance reasons, Oracle recommends that you use the NLS_LENGTH_SEMANTICS parameter to set length semantics and that you use the BYTE and CHAR qualifiers only when necessary to override the parameter. The maximum length of VARCHAR2 data is 4000 bytes. 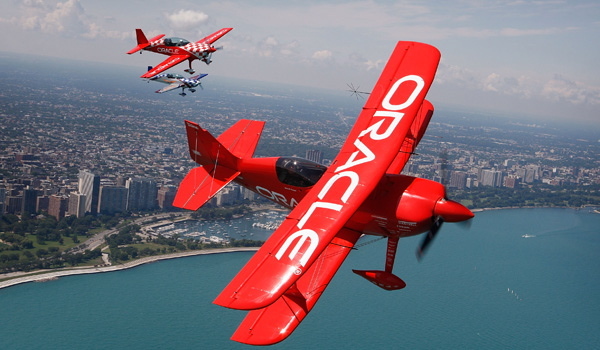 Oracle compares VARCHAR2 values using nonpadded comparison semantics. Valuable post. I did also faced this exception but is not aware why it occurs. From your article I got to know the actual reason and how to remove it. Thanks for clearing it so nicely.